At Market Basket, we believe that you should be able to enjoy cheeses from around the world without having to leave New England. 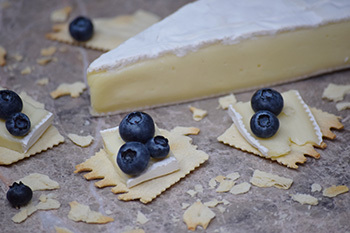 We have all the cheese you need, whether it is a Vermont Cheddar, a French Triple Cream Brie, or Italian Mascarpone. We hand cut a variety of cheeses in-store including soft-ripened cheeses, blue cheese, and Parmigiano-Reggiano just to name a few. We cut and package cheese right from the wheel in-store every day, to guarantee that you will not find a fresher cheese at a better price. Market Basket carries cheese from 18 countries around the world. We have varieties made with milk from cows, goats, and sheep. Market's Cheese Shoppe supports the New England region by carrying cheeses produced by local farmers. 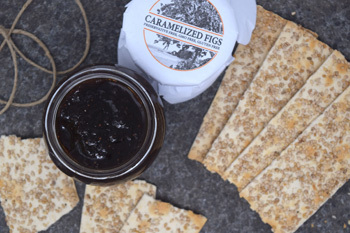 To complement your cheese, we have specialty crackers, flatbreads, Marcona almonds, fig jam and much more. All of your cheese needs are conveniently located at the Market's Cheese Shoppe. Remember cheese is best enjoyed when served at room temperature!